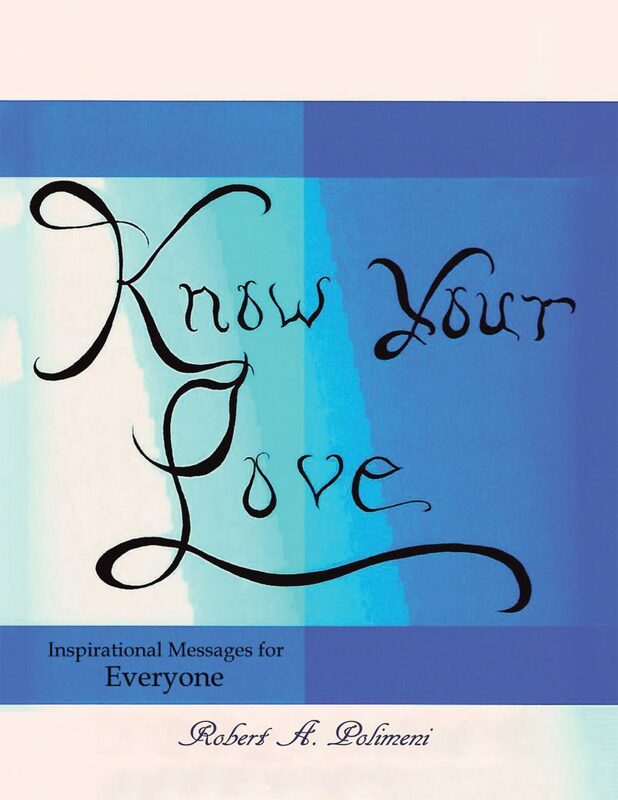 Know Your Love is designed to uplift your spiritual well-being with personal, inspirational messages. It is meant for people of all walks of life both personally and professionally. This book offers an in-depth motivational understanding of self-reflection on how to truly love oneself, and then transcend this unique love and share it with others. These spiritual well-being passages invite you to self-reflect. The author shares his personal wisdom and insights to empower your personal growth and to help you find your inner self-worth as you gain spiritual wellness. His goal is to incite individuals to nurture the goodness of themselves, maintain faith to carry out the dreams that await within their hearts, and magnify this affection with others. One philosophy presented in this book encourages a change in thought process to avoid robbing yourself of true happiness. If we allow our inner selves to feel withdrawn or conflicted, we may never achieve self-importance in life. Know Your Love rouses you to complete your journey toward happiness by learning how to set personal goals that can be applied each day of your life. It motivates you to listen to the silent loving messages feeding your heart, as you put your life into action in the pursuit of what truly brings forth a joyful heart. And it inspires you to put into action healthy, attainable strategies to fill your soul with feelings of self-worth and well-being. These spiritual and inspirational messages express the author’s heartfelt, genuine love for people and his desire to help them find the courage and determination to rediscover themselves. This book will energize you to live out your dreams successfully as you come to know yourself, find your purpose, and discover your talents—and complete the whole essence of you.